Dangote said he had proposed and charged business leaders in Nigeria to commit at least one per cent of their profit after tax to support the health sector. 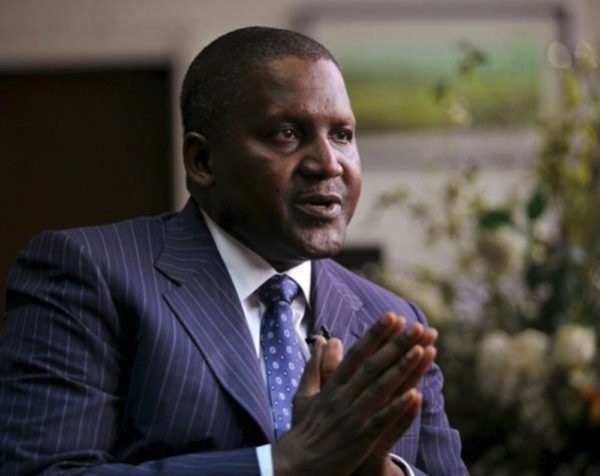 Africa’s richest man, Aliko Dangote, wants Nigerian businesses to contribute more to the country’s health sector by donating at least 1% of their profit. Dangote who spoke as the President of his Dangote Foundation at African Business Coalition for Health in Addis Ababa recently said by donating 1% of their profits after tax, business owners can make incredible difference in the health of Nigerians. Represented by the Foundation’s Executive Director, Halima Aliko-Dangote, Dangote said Africa Business Health Forum would identify issues and solutions to Africa’s health challenges with a view to mobilising the will to confront it headlong. He informed his audience that in keeping with his passion to see healthier African people and a better continent, he had proposed and charged business leaders in Nigeria to commit at least one per cent of their profit after tax to support the health sector.